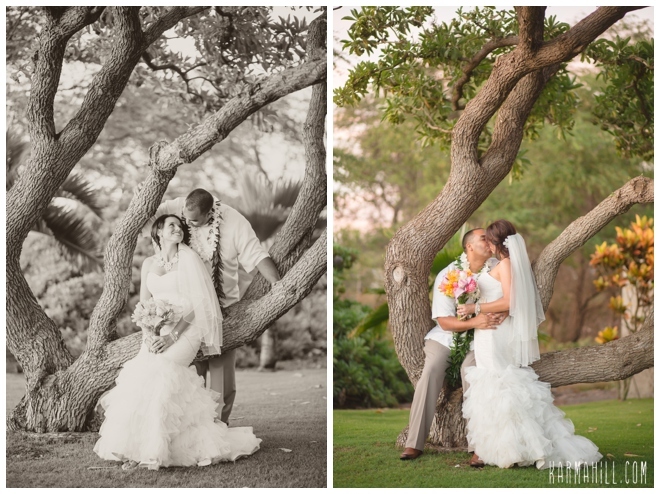 We just loved working with this sweet couple! 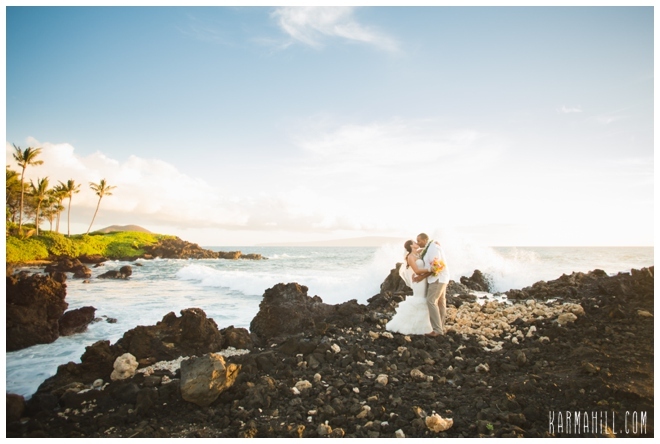 We spent so much time in the planning process with them, we felt like we were friends by the time their wedding came along, it's going to be strange not having weekly emails from them!! 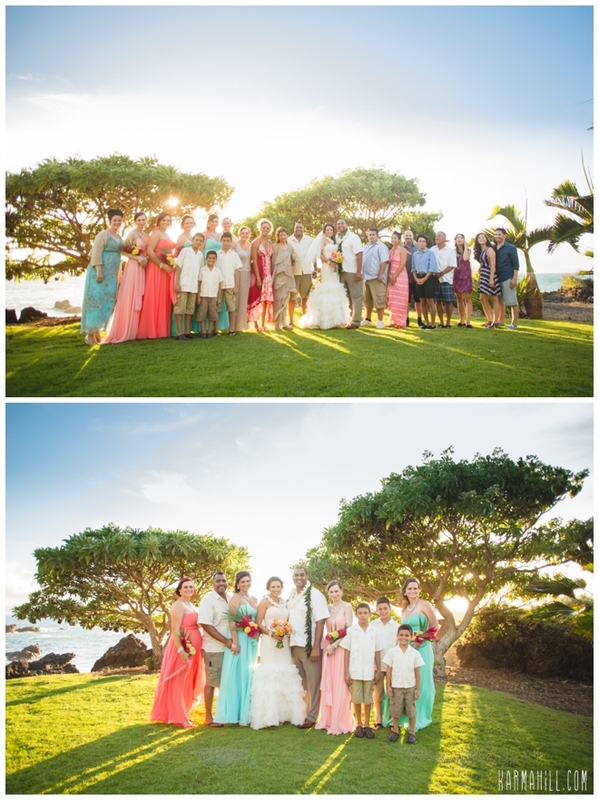 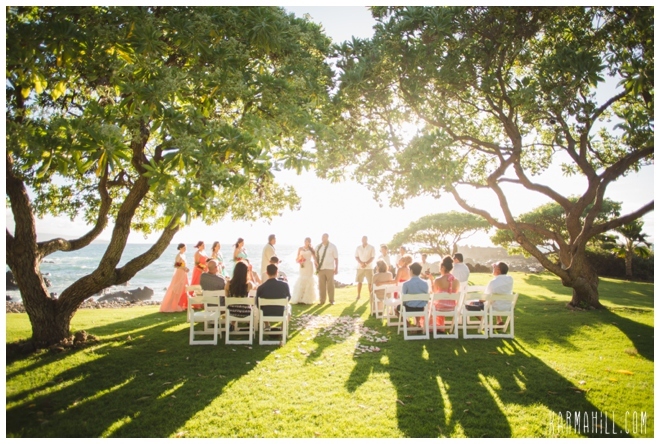 Deby and Kenny had a beautiful wedding for their close friends and family at the Kukahiko Estate in Makena. 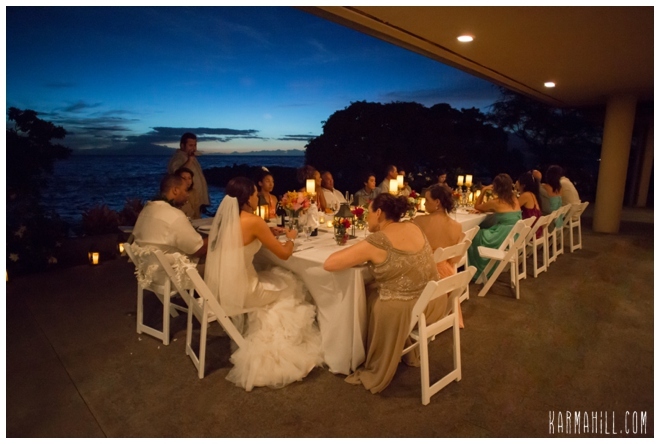 The couple said their vows with dramatic waves crashing nearby and then dined on delicious food al fresco while the trade winds kept them cool and a great playlist kept them entertained. 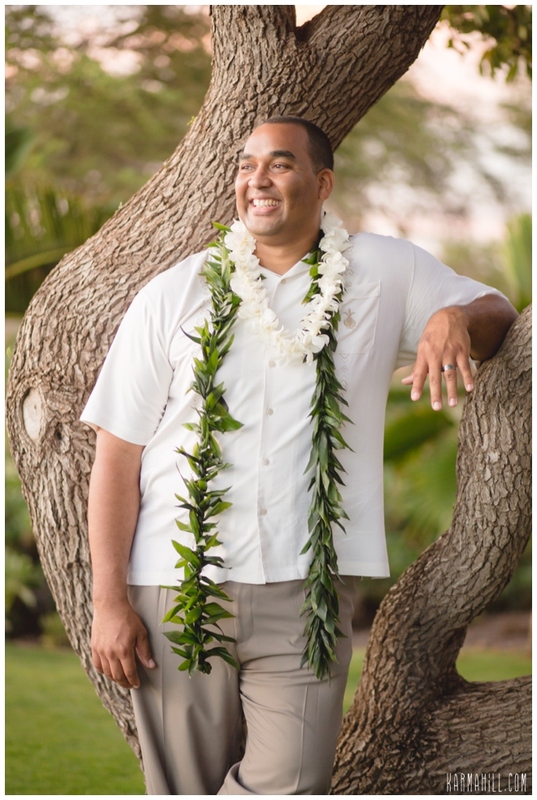 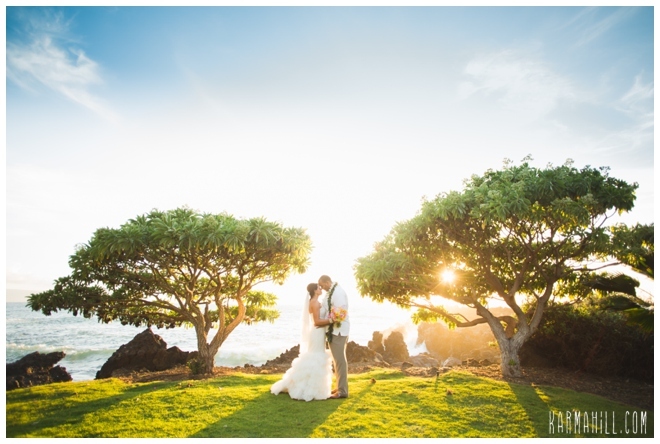 Mahalo Deby and Kenny for choosing us to be a part of your Maui wedding day, we just loved getting to meet you and be a part of this beautiful wedding!! 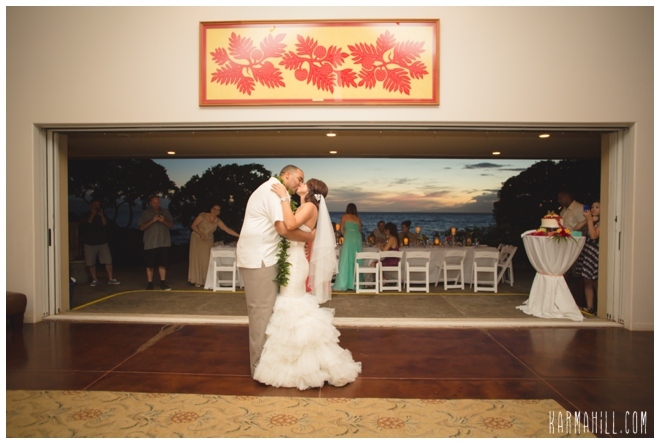 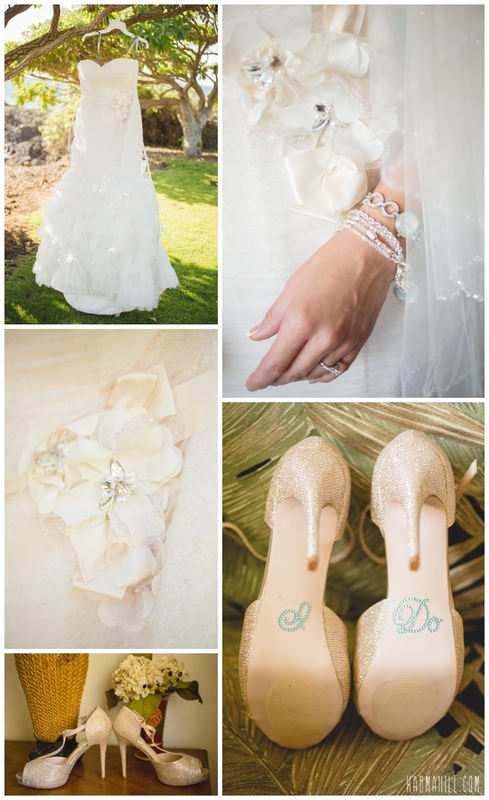 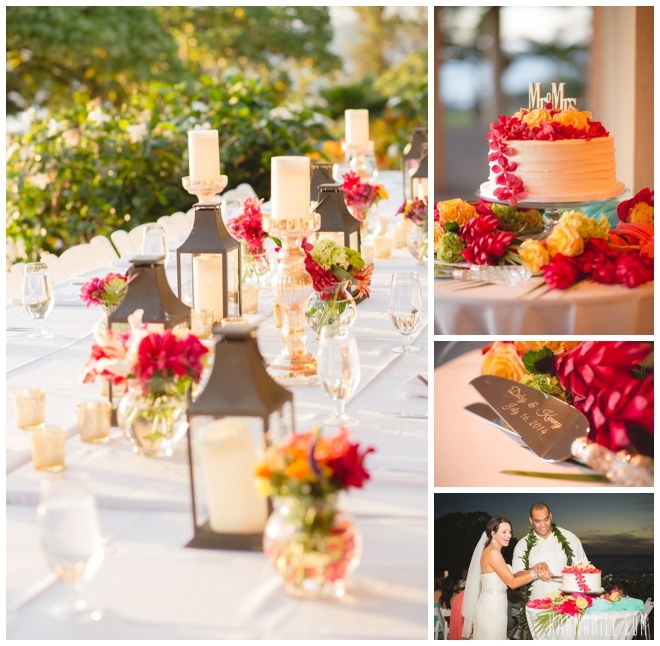 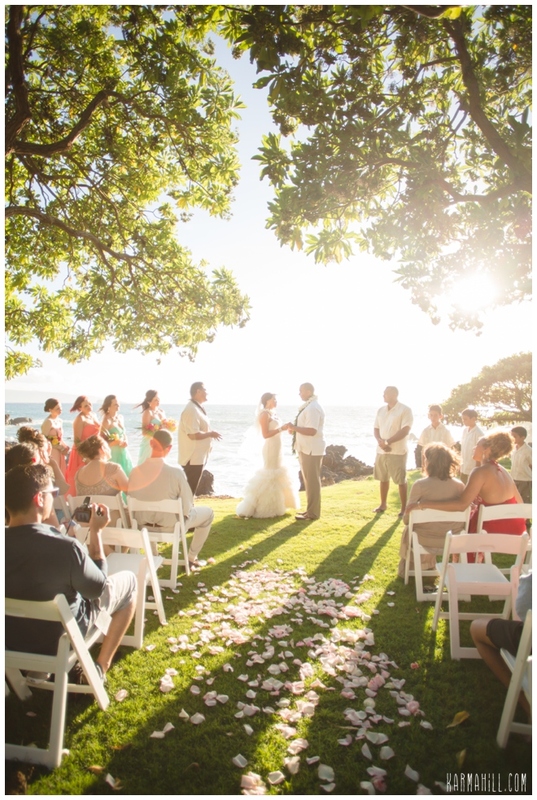 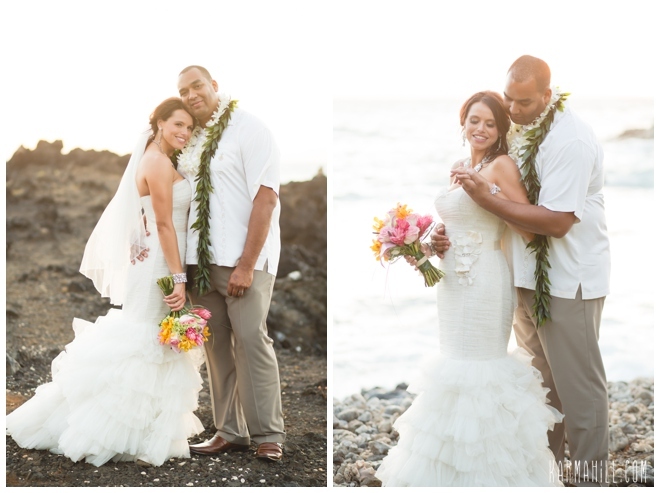 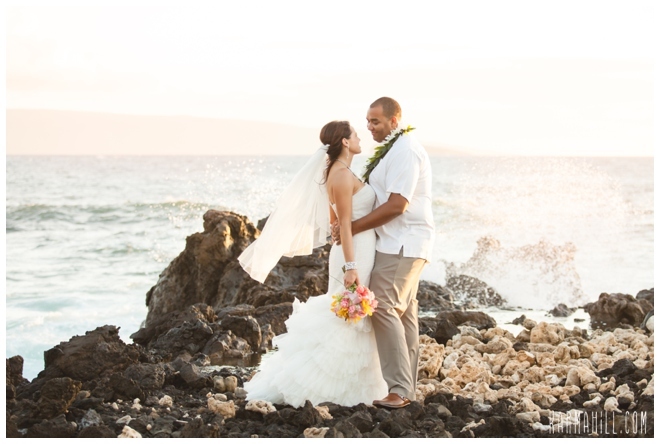 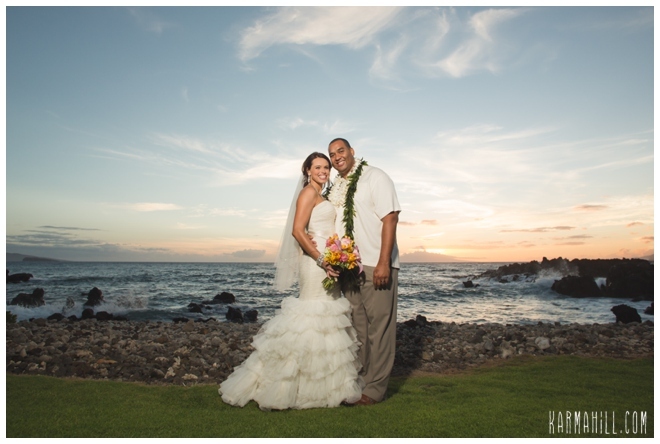 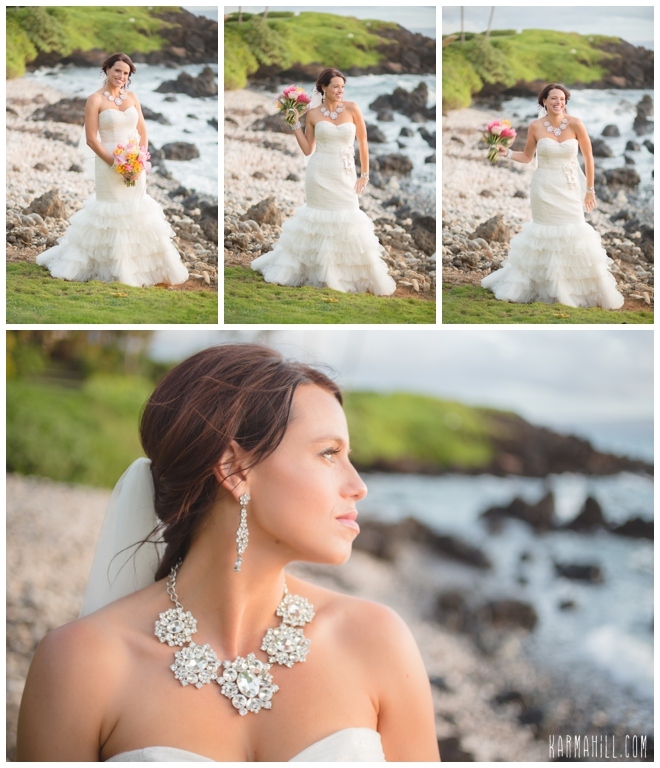 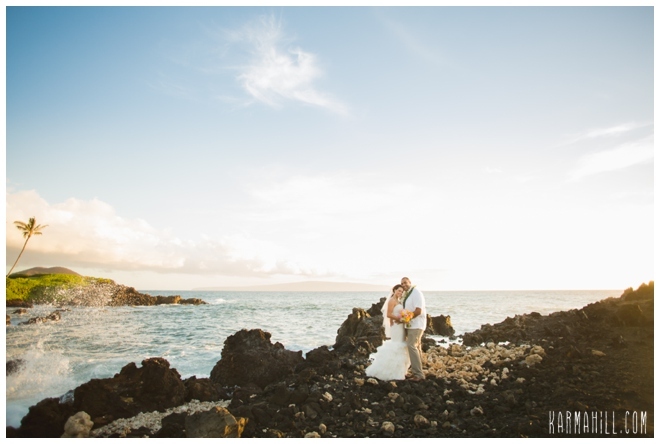 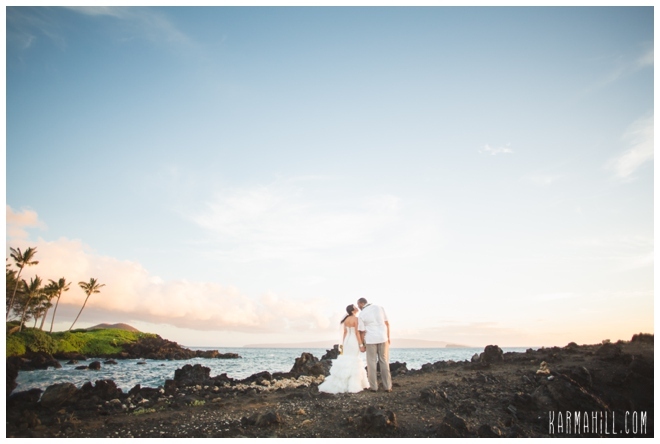 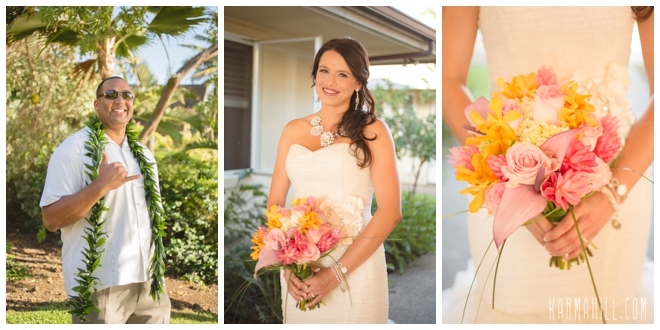 Check out our last Maui Wedding with Megan & Kenneth!